You Dream it, We'll do it. 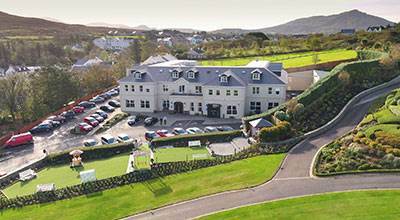 Ballyliffin Lodge & Spa is regarded as one of the leading Donegal Wedding Hotels. 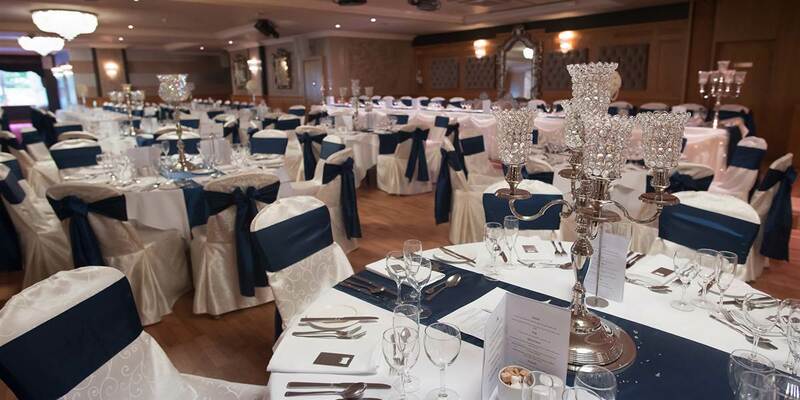 Catering for both the more intimate weddings of up to 100 guests & the larger weddings of up to 500 guests our newly refurbished Aughrim Suite is the perfect choice for Donegal wedding venues, dressed to the highest standard. 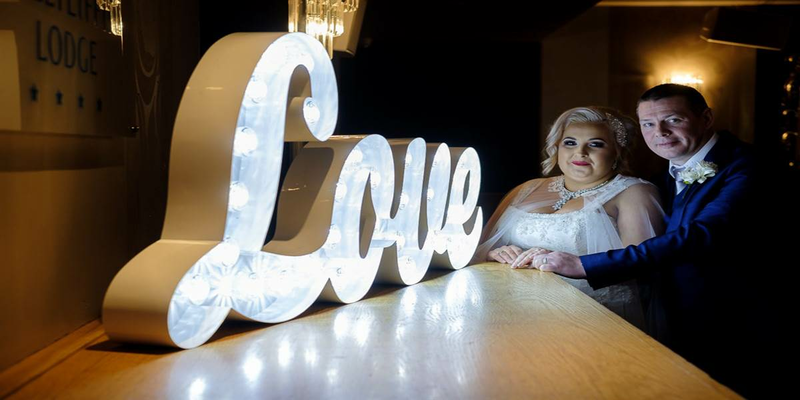 Weddings are the hotel's speciality and our experienced and professional wedding team will ensure that the biggest day of your lives will run smoothly while you relax and enjoy the day. 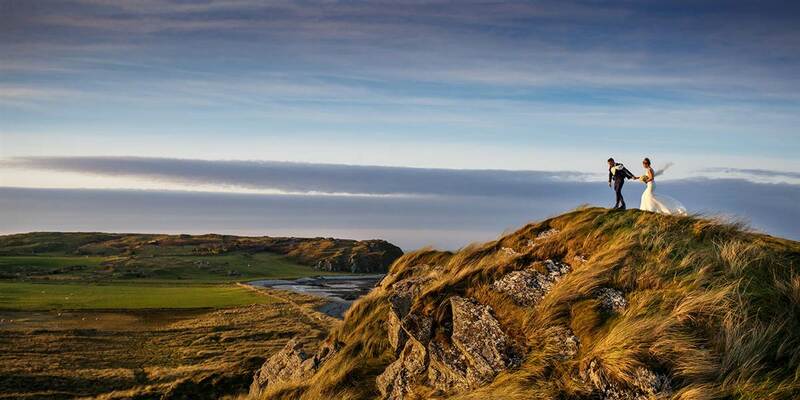 We are renowned for our high quality food using local produce & impeccable service. 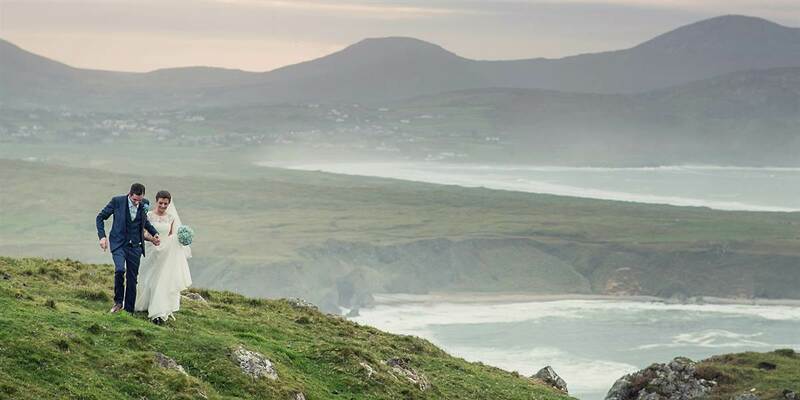 The hotel is ideally situated in the picturesque village of Ballyliffin overlooking the sandy beaches of Pollan Bay, providing you with spectacular backdrop for your treasured wedding photographs. 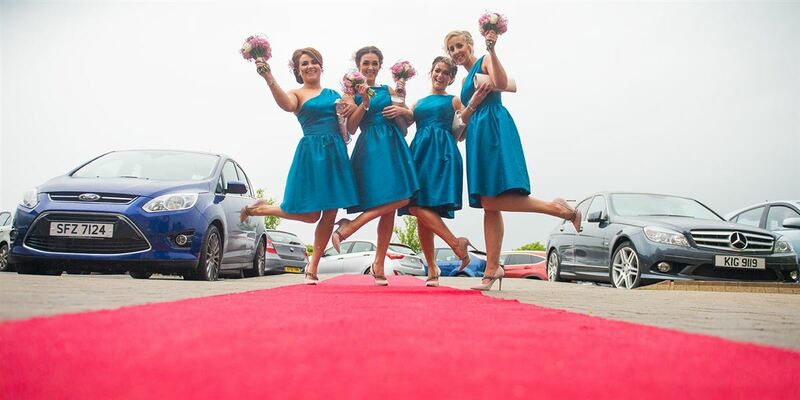 Our sea view Front Room is exclusively yours to host your pre dinner drinks and also available for your guests between dinner and first dance. 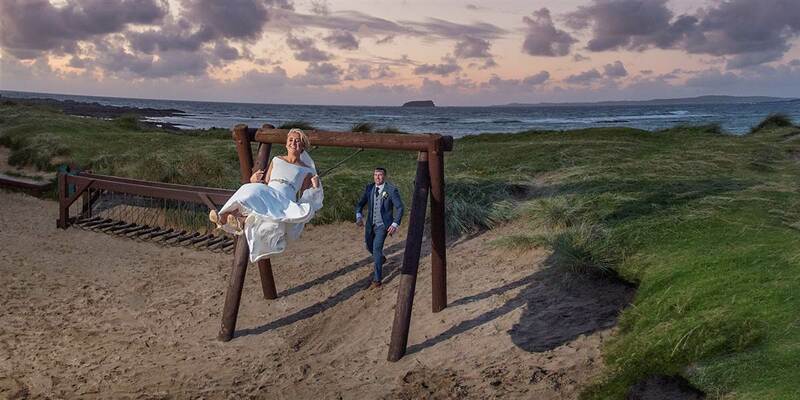 Ballyliffin Lodge & Spa are also licensed to hold civil ceremonies. 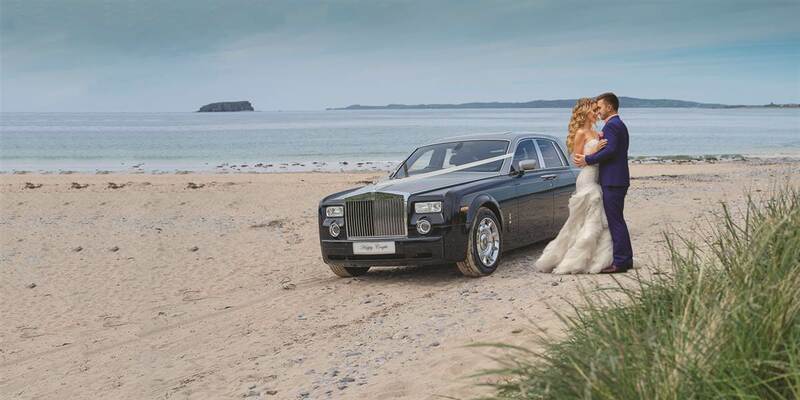 Wedding packages from €32 per guest. 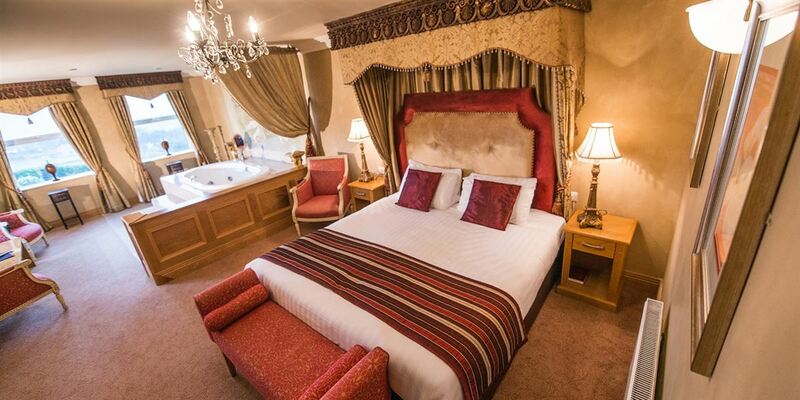 Midweek discount offered! 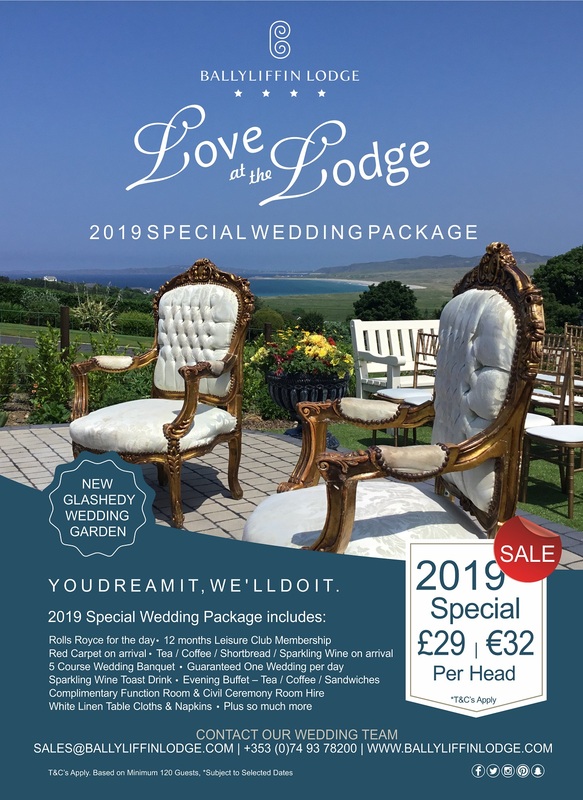 Ballyliffin Lodge are now offering an allowance of 25% on sterling for all new regular wedding packages. 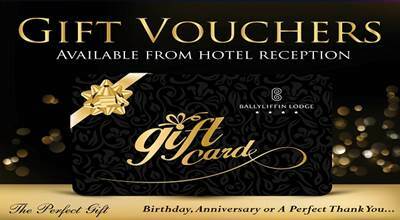 Cannot be used in conjunction with any special offer packages. T&Cs apply. 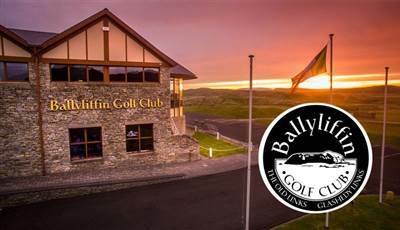 Thank you for your interest in the Ballyliffin Lodge & Spa Hotel.